Islamabad: Under the China-Pakistan Economic Corridor (CPEC), four new highways will be developed in Balochistan, according to a news report. Financial assistance for the construction of these roads has also been approved by the CPEC Joint Working Group on Transport Infrastructure. These highways will link far-flung areas in the province with the rest of the country, and help expedite the process of economic revolution. According to details, the feasibility study for the project has already been conducted. Development work on two out of these four highways will be initiated this year. The road, which links Dera Ismail Khan to Zhob, will cost around PKR 81 billion. Construction will begin this year, while land acquisition for the project is already in process. 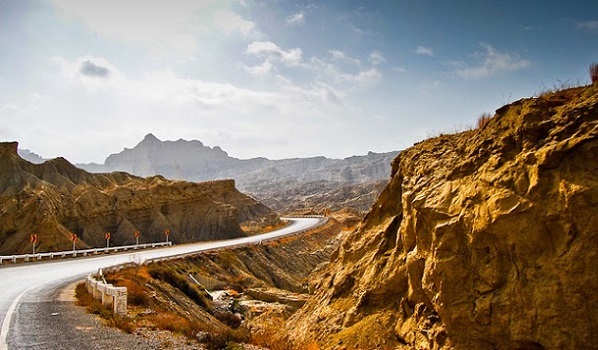 The 110-kilometre long road linking Khuzdar to Baseema has an estimated cost of is PKR 20 billion. This highway will link N25 and N85.